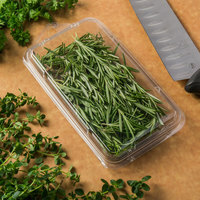 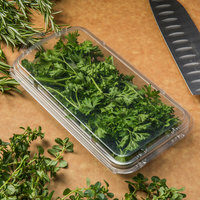 From cherry tomatoes, grapes, and strawberries to fresh mint, basil, and parsley, these produce containers are sure to meet your packaging needs. 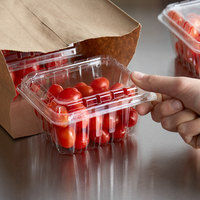 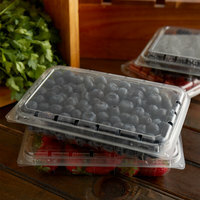 These plastic bins with lids also guarantee a tight, secure seal to keep produce contained during transport. 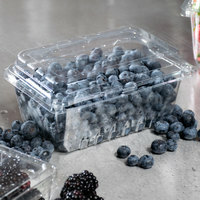 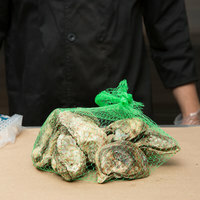 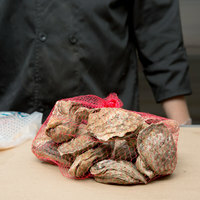 The clamshell design is also easy to open and snap shut for the user’s convenience. 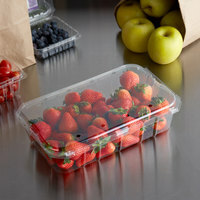 Also make sure to check out other great items from EcoChoice, CKF Inc., Pactiv and Royal Paper. 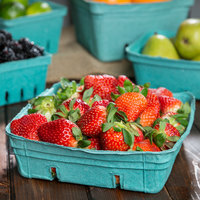 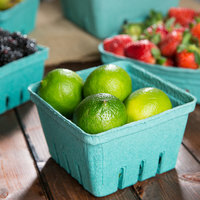 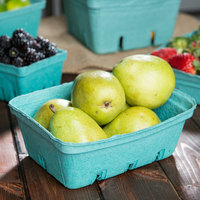 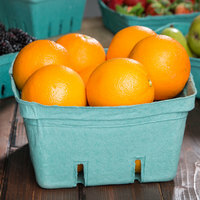 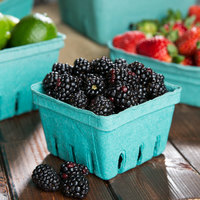 Whether you’re packaging fruit or veggies, these produce baskets show customers how fresh the produce is. 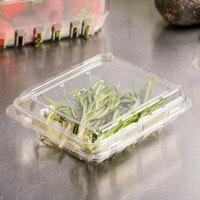 These clear containers also make it easier for your staff to see when contents are going bad, so they can remove a product when necessary. 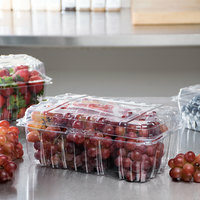 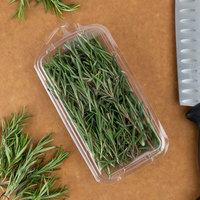 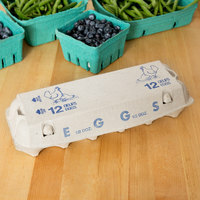 From local markets to grocery stores, you’ll appreciate the convenience and reliability of these produce containers. 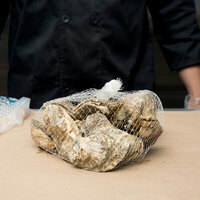 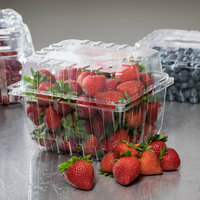 To complete your packaging supply for fresh produce, be sure to also check out our produce / market bags, orchard bins and bag stands, and plastic bag ties and sealers. 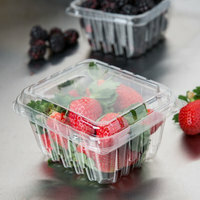 If you're wondering where to buy produce containers and packaging, we have a large selection of produce containers and packaging for sale at the lowest prices.